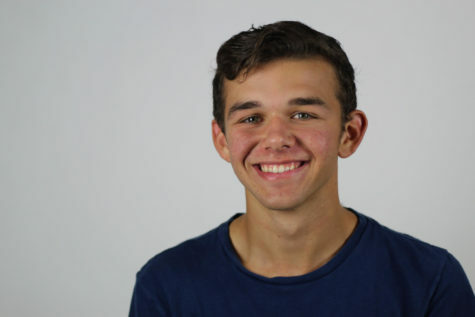 Haydn Spooner is a senior and first year staff writer for The Red Ledger. After living in and visiting several exotic places such as Argentina and Hawaii, Haydn has developed an appreciation for traveling. On the weekends, Haydn spends most of his time working at a construction site in Fairview as well as playing club soccer with his friends. After six years of playing soccer for Lovejoy, Haydn is most looking forward to winning numerous amounts of trophies with the team. With the thought of college constantly on his mind, Haydn aims to pursue his interest in business finance at Texas A&M University. His dream job is to work at or own a hedge fund one day. However, in the meantime, he enjoys spending time with family or playing poker with his friends.